In order to have your site visible on the Internet you will need it to be hosted. 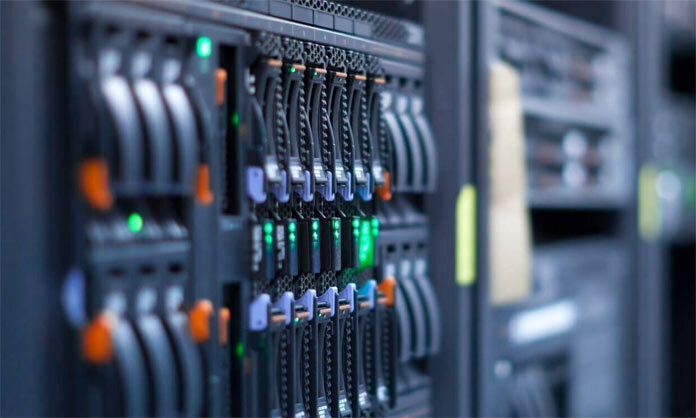 A web host, (often called a web hosting service provider) provides the technologies and services needed for a website or webpage to be viewed in the Internet. Websites are hosted, or stored, on special computers called servers. As well as web design I offer a wide variety of website hosting packages. These vary from fully managed services through to ‘self-serve’ options where you take control of managing your own site. From shared hosting to a dedicated server, from Linux to Plesk. I can offer the service that best suits your requirements. Get in touch to discuss your website hosting needs.